By building solutions that work with other companies’ products, McAfee helps businesses orchestrate cyber environments that are truly integrated, where protection, detection, and correction of threats happen simultaneously and collaboratively. 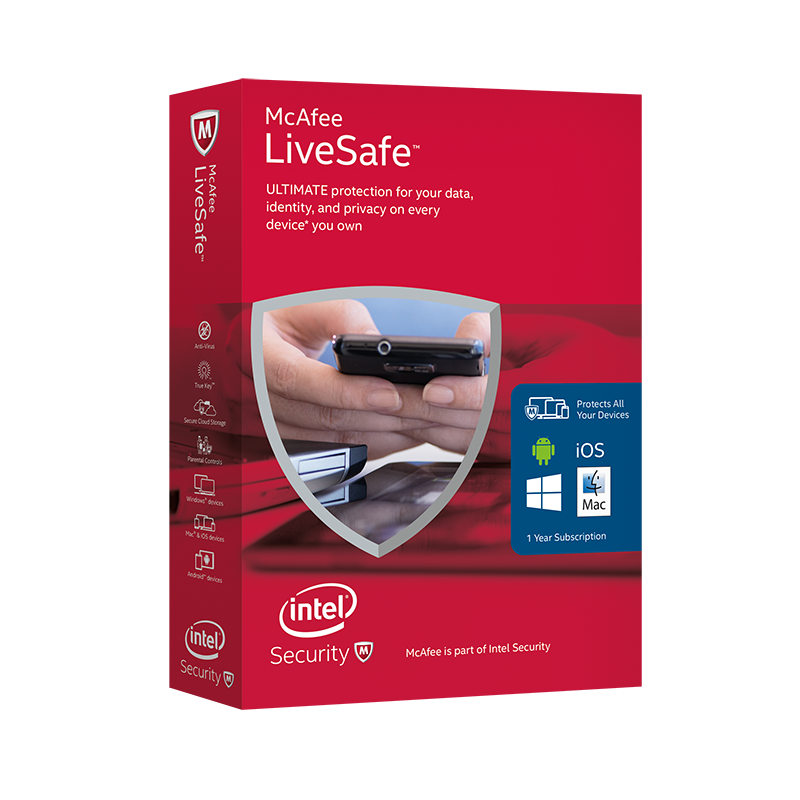 By protecting consumers across all their devices, McAfee secures their digital lifestyle at home and away. By working with other security players, McAfee is leading the effort to unite against cyber criminals for the benefit of all.